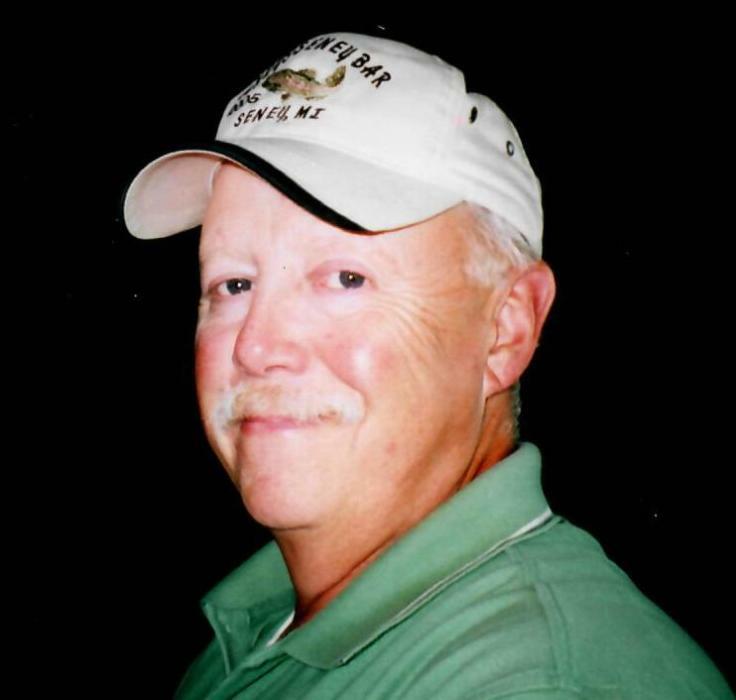 Obituary for Theodore "Ted" Benson | Stone Funeral Home, Inc.
Theodore "Ted" Benson, 69 of Indian River passed away on December 3, 2018 at Hospice House of Cheboygan. Ted was born on March 2, 1949 in Cheboygan, MI the son of Harvey Benson and Gladys (Reich) Benson. He grew up in Afton and attended school at Inland Lakes Schools. On October 2, 1976 he married Patricia "Patty" Weber in Waterford, MI. Ted enjoyed fishing, hunting, and being in the woods in general. He also liked to golf, dance, ride his Harley, and tell stories. Ted loved spending time with his family and always tried to make sure everyone was having a good time. Ted was the owner and operator of Inland Transmission for over 45 years. He was a member of the FOE in Indian River. Ted is survived by his wife Patty Benson, Matthew (Jennifer) Benson, Bradley Benson, and Derek (Amanda) Benson, grandchildren Avery Benson, Max Benson, Emma Benson, and Brady Benson, siblings Edward (Clara) Apfel, brother-in-law Bill (Denise) Weber, and many nieces and nephews. He was preceded in death by his parents and siblings Beatrice Reeves, Joyce Reynolds, Nancy McDonald, and Bonnie Slee. Services for Ted will be held on Thursday, December 6, with visitation beginning at 10am and a memorial service at 11am at the Indian River United Methodist Church. Anyone wishing to make a memorial contribution in memory of Ted should consider McLaren Home Care and Hospice, formerly known as Hospice of the Straits.